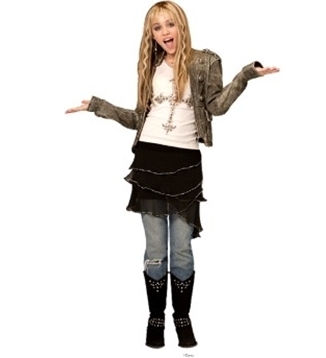 Hannah Montana Season 1 Pics. RXT Produções not copy. Wallpaper and background images in the हैना मॉन्टेना club tagged: hannah hannah montana montana. This हैना मॉन्टेना photo contains hip boot and thigh boot. There might also be होजरी, नली, नंगे पैर, pantyhose, चिपटनेवाला पैंट, चिपटनेवाला, पेंटीहॉस, स्किन्टाइट पैंट, स्किन्टाइट, skintight पैंट, skintight, playsuit, and नाटककार.